A New England IPA, made up of a simple grist of Pale Ale malt and Malted Oats (to help ensure that expected cloudiness). The high majority of the hop additions were in the whirlpool and dry hop, including both El Dorado and Ella varieties. The calculated IBUs come in at around 40, meaning this beer is more about hop flavour and aroma that it is about bitterness (true to the NEIPA style). Fermented with Escarpment’s Vermont Ale strain, to boost the juiciness even more. 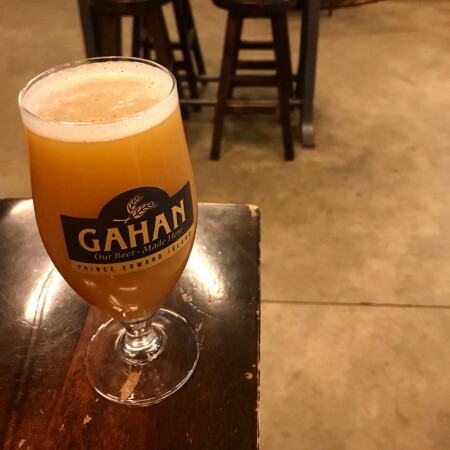 Snowbird Juicy IPA is currently available on tap at all Gahan House locations and other select licencees, and as noted by ACBB, a wider release in cans is possible for the spring.